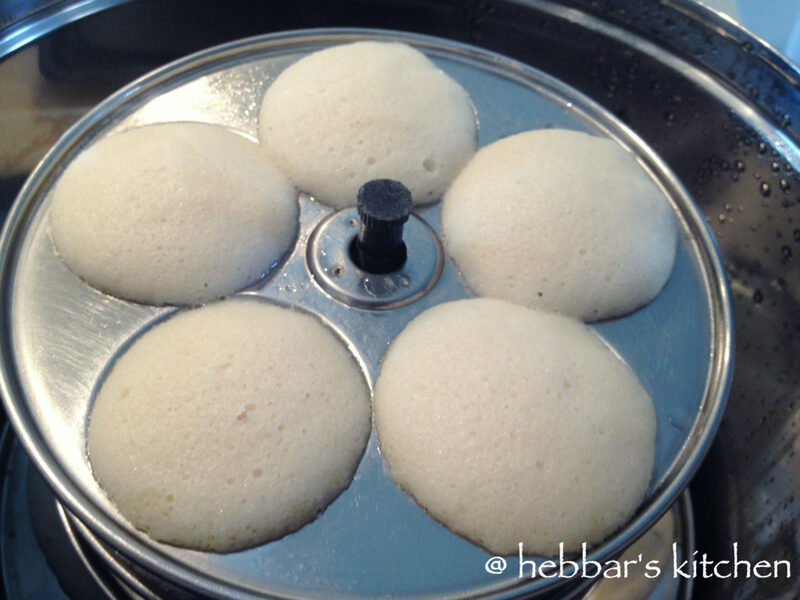 mini idli recipe | idli batter recipe | bullet idli recipe with detailed photo recipe. 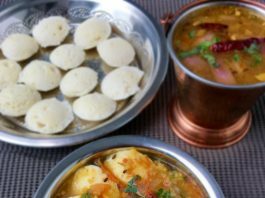 bullet idli’s are tiny idli recipe which are usually served with dipped idli sambar recipe. 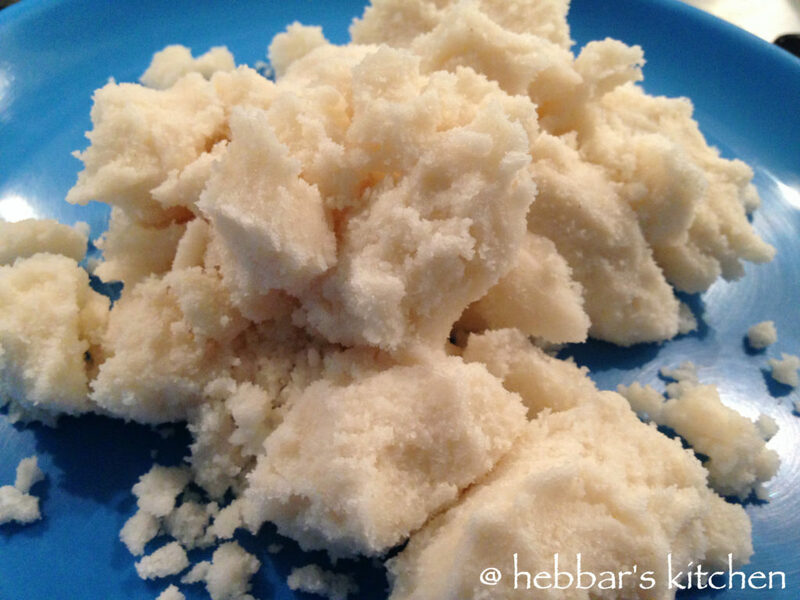 button idli recipe | idli batter recipe | bullet idli recipe with step by step photo recipe. basically, mini idlis or bullet idli is prepared with the same idli batter. however, the size of these idli’s are significantly small compared to the traditional one. 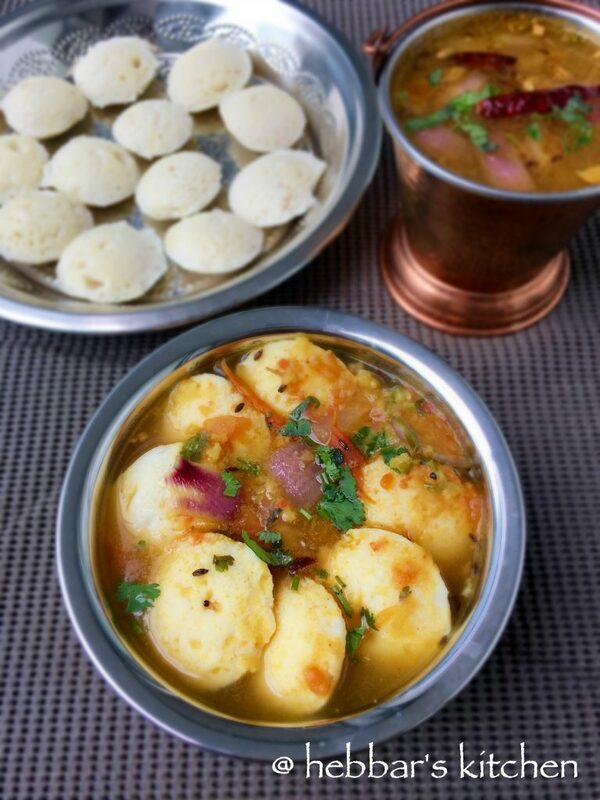 perhaps, these idlis are prepared in a small size to be easily dipped in sambar. also, these idli’s require a different idli stand as compared to the traditional ones. i was first introduced to the concept of min idli’s during my annual india trip in bangalore airport. it was my morning flight and i saw small stall and he was selling these mini idli’s over there. in addition, he was selling in a large paper cup and i was really intrigued and surprised. probably, it was his marketing strategy. obviously he was really good at it as he was having very big queue for those idlis. furthermore, in this recipe, i have also explained with step by step photos on preparing the idli batter too. 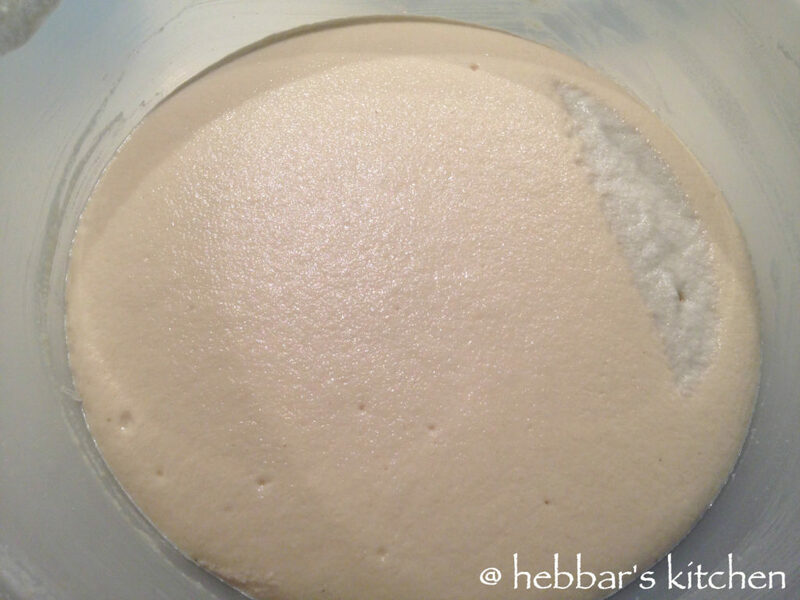 these idli batter can also be used to prepare normal idli with or without idli stand. i specifically bought the mini idli stand from flipkart and is really good. may be these stands are easily available in local stores as well. finally, do check out my other breakfast recipes and instant breakfast recipes. specifically, dosa recipes, idli recipes, sandwich recipes, paratha recipes and snacks recipes. in addition if you are ardent idli follower, then do check my poha idli recipe, oats idli recipe, rava idli recipe. firstly, soak the urad dal in enough water for 4-5 hours. furthermore, drain the water from the urad dal and keep it aside. 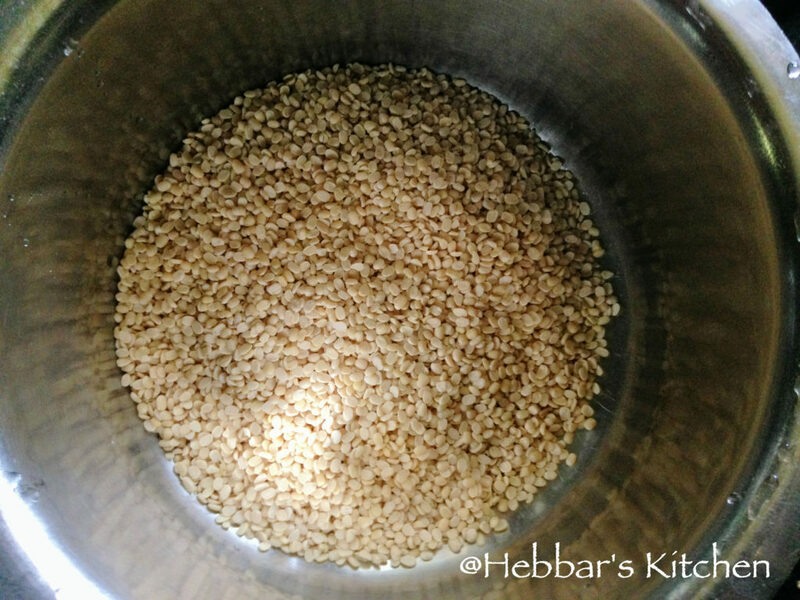 take the urad dal in the wet grinder / mixer. add some of the urad dal strained water and grind. 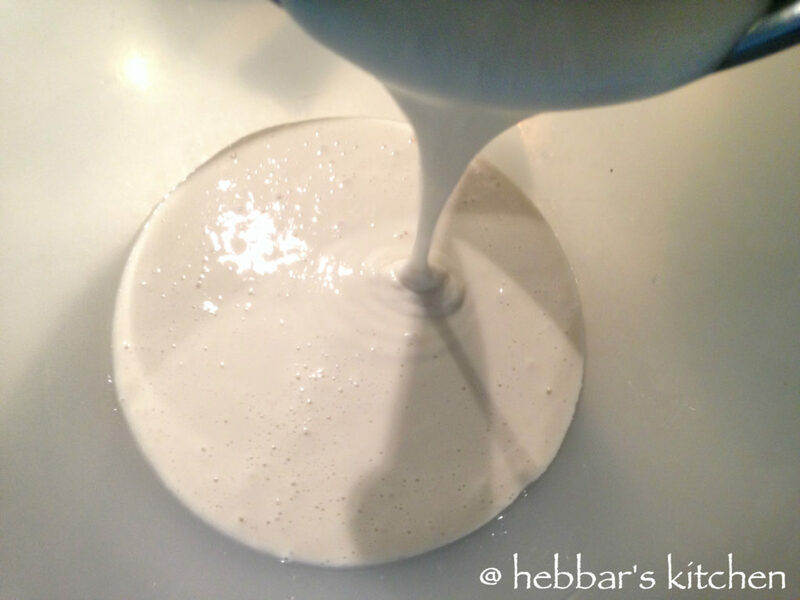 however, if the batter appears too thick, add some water. grind to a smooth batter. after that pour in a non reactive deep pan or pot. 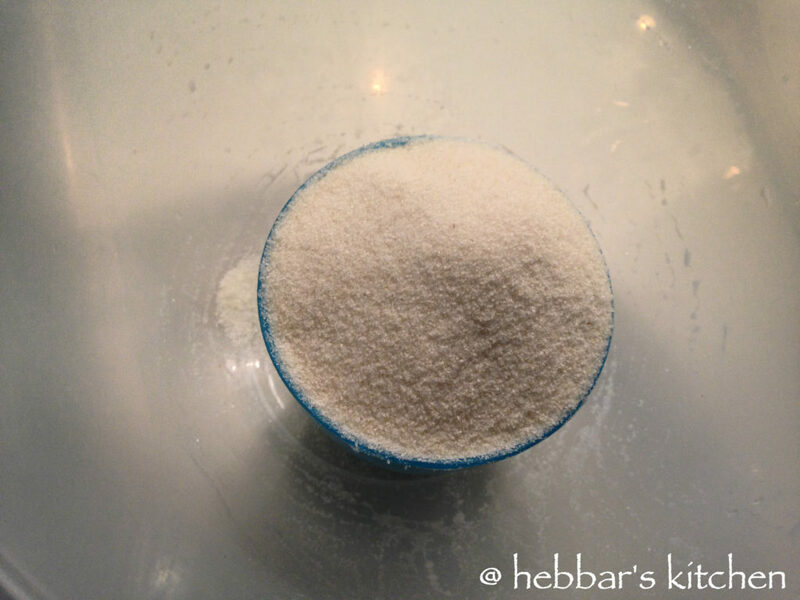 furthermore, rinse the idli rava till the water runs clear of the starch. drain the water well from idli rava by squeezing excess water from idli rava. 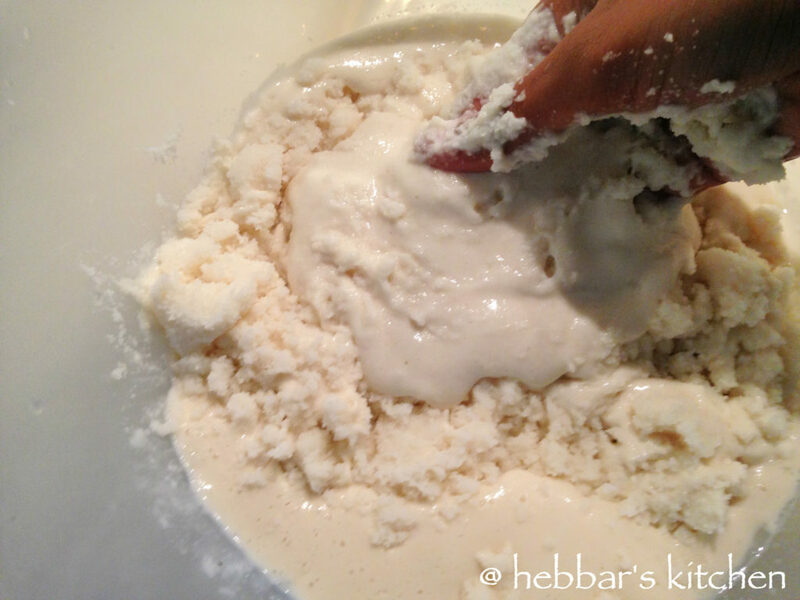 mix the squeezed idli rava to the batter well. 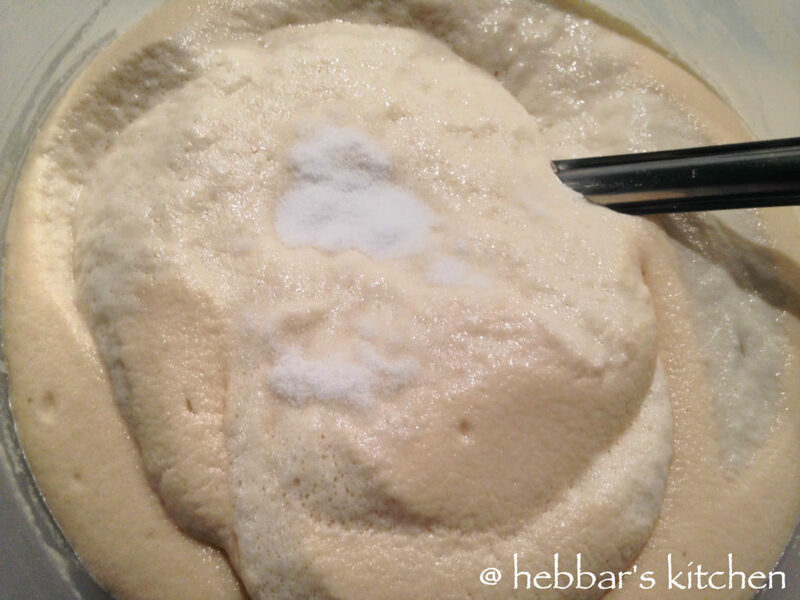 make sure there are enough space for batter to raise when fermented. cover and ferment in warm place for atleast 6 - 8 hours. you can see the batter has raised slightly indicating its well fermented. 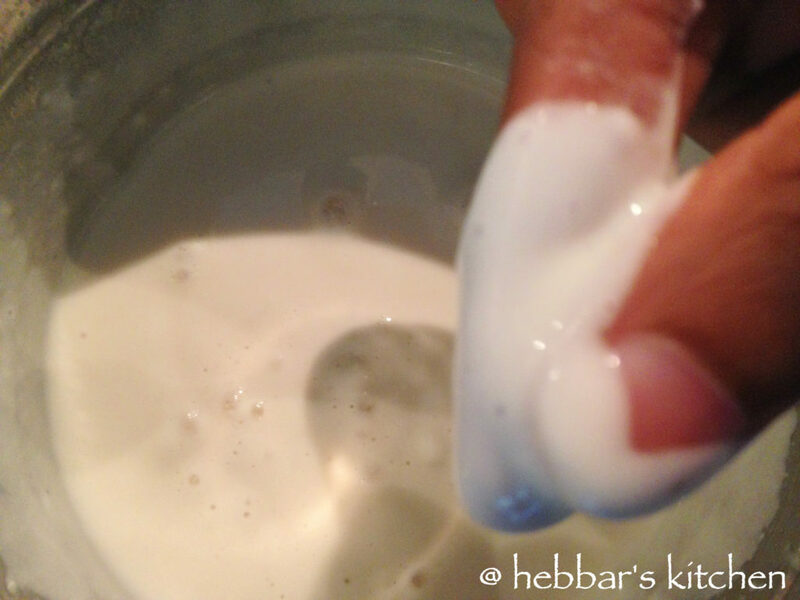 mix the batter slightly and add salt to taste. 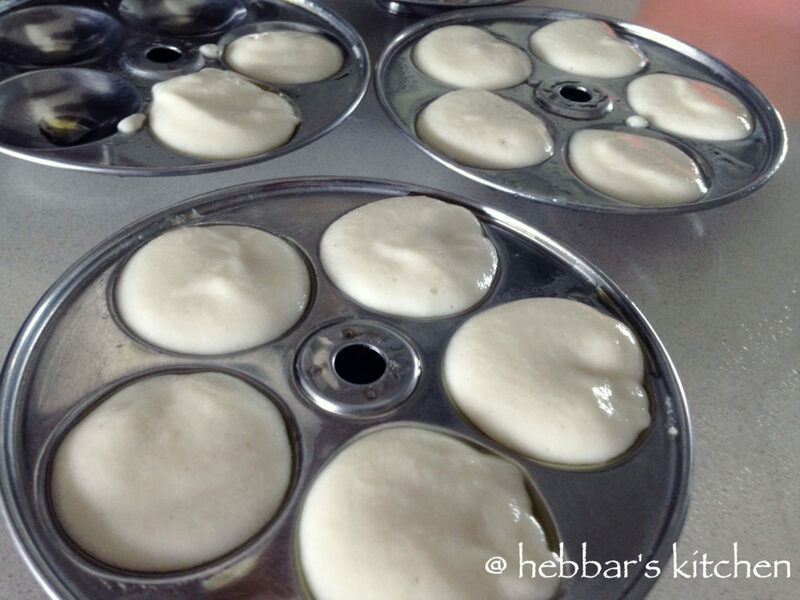 brush idli moulds with oil. 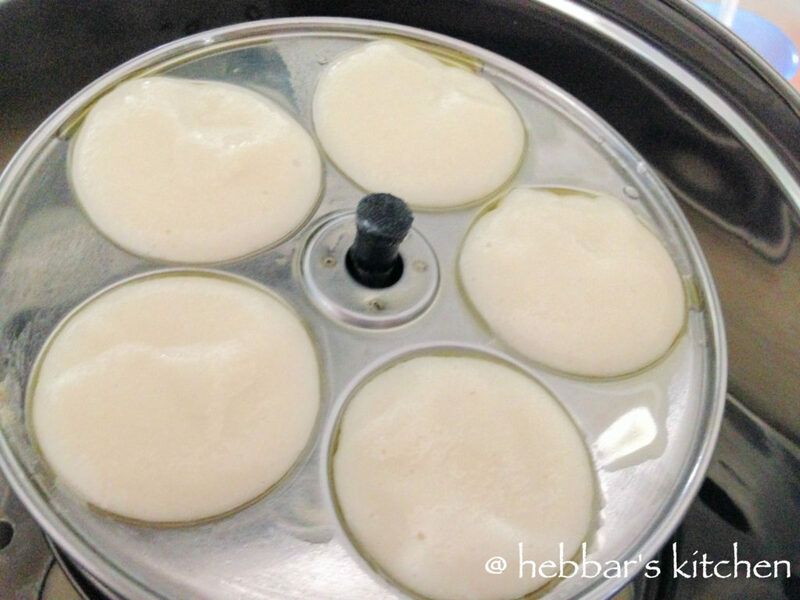 pour the batter in the idli moulds. additionally, place the idli stand in the steamer containing with some boiling water. furthermore, cover with a lid and steam the idlis for 10 minutes. 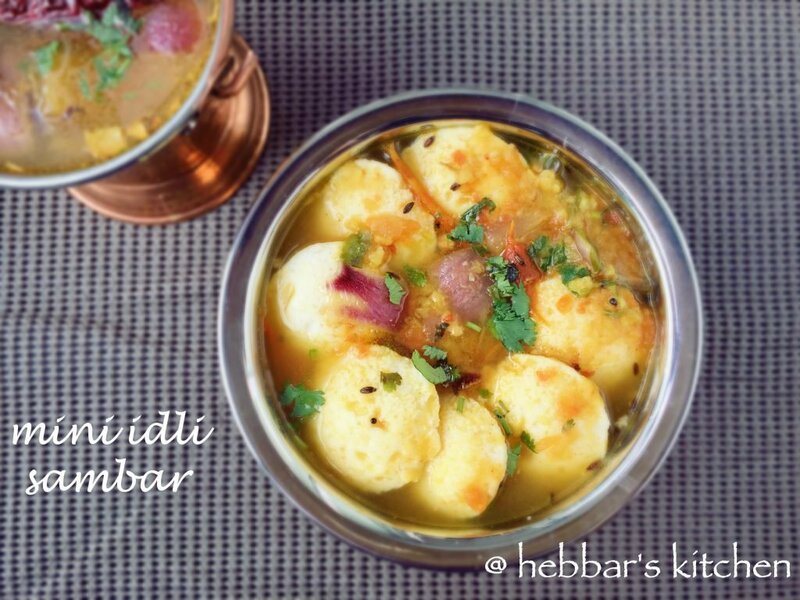 finally, arrange the mini idlis then add more sambar on top. furthermore, drain the water from the urad dal and keep it aside. we will use some of this water for grinding the idlis. 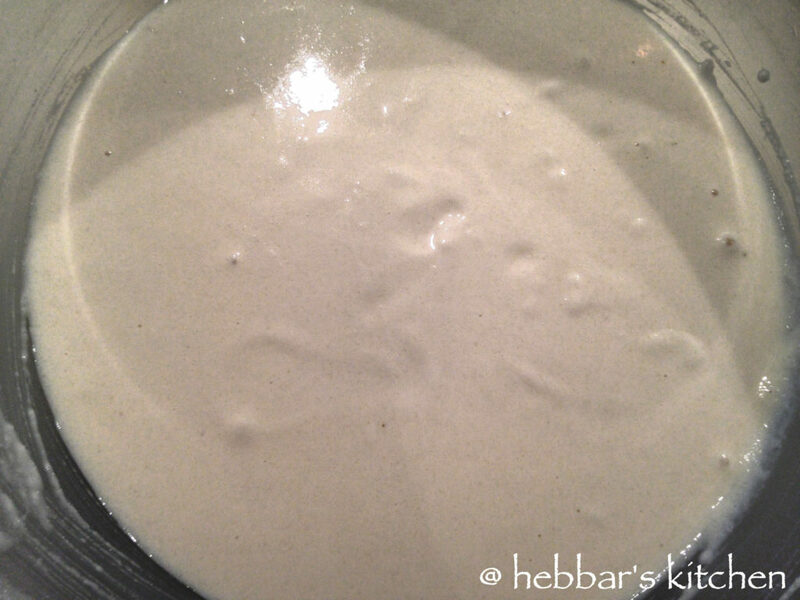 cover and ferment in warm place for atleast 6 – 8 hours. see notes section for tips n fermentation. finally, arrange the mini idlis then add more sambar on top. drizzle ghee. serve hot with chutney and masala chai. firstly, you can use pressure cooker to steam idlis. but don’t put the vent weight / whistle. furthermore, do not add salt for the entire batter, if you want to store batter for long time. moreover, always store the batter in airtight container in refrigerator. most noteworthy, do not add too much water while grinding the batter. add only required amount. most of all, if you live in cold countries then cover and ferment in a warm place for 12 hours. 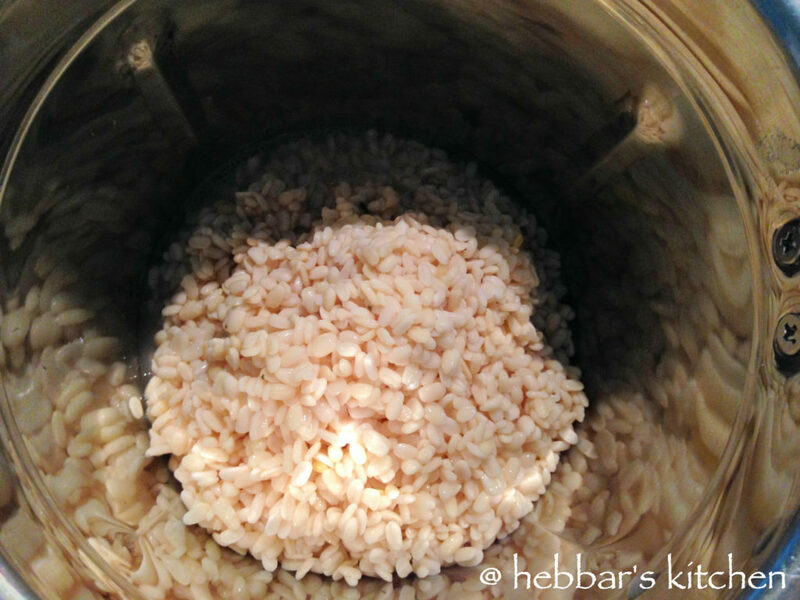 if you live in a warmer place, then ferment for 8 hour max. finally, i usually keep my batter in pre heated oven (switch off the oven though) to ferment idli batter well. if possible try to preheat oven ever 3-4 hours. Love all your recepies and not difficult and wished more people I mean chefs could come up with straight forward recepies like yours. Thanks am going to try the idlis as well as pallak paneer cannot wait.